In order to expand the frequency coverage (RX and TX) you need to remove R1850 on the european model. 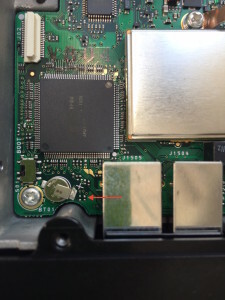 R1850 is located near the paper covered “UPDATE” switch. 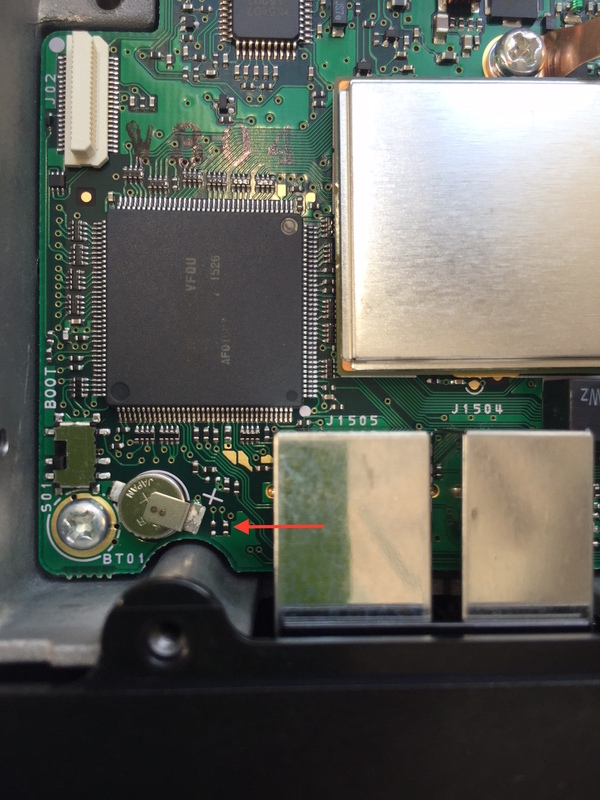 It is the second resistor right to the battery holder directly behind the front panel. The automatic repeater shift functionality remains when performing the modification. Zur Frequenzerweiterung (RX und TX) muss der Widerstand R1850 entfernt werden. R1850 befindet sich in der Nähe des beklebten “UPDATE” Schalters. Es ist der zweite Widerstand rechts neben der Batteriehalterung direkt hinter dem Bedienteil. Der automatische Repeater-Shift bleibt nach der Modifikation erhalten.